With her knack for being in trouble's way, Sookie witnesses the firebombing of Merlotte's, the bar where she works. Since Sam Merlotte is now known to be two-natured, suspicion falls immediately on the anti-shifters in the area. But Sookie suspects otherwise and she and Sam work together to uncover the culprit - and the twisted motive for the attack. But her attention is divided. 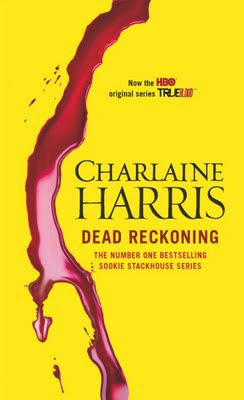 Though she can't 'read' vampires, Sookie knows her lover Eric Northman and his 'child' Pam well - and she realises that they are plotting to kill the vampire who is now their master. Gradually, she is drawn into the plot - which is much more complicated than she knows. Caught up in the politics of the vampire world, Sookie will learn that she is as much of a pawn as any ordinary human - and that there is a new Queen on the board. Everything starts out pretty calm. Sookie enlists the help of her Cousin Claude and Great-Uncle Dermot to clean the neglected attic, and they begrudgingly agree. 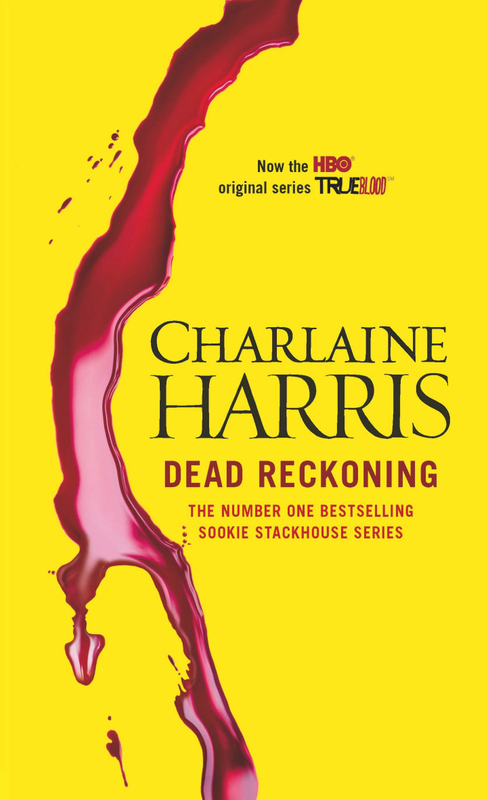 But Sookie's life is never without complications, and even this task eventually provides some very interesting revelations about her dead grandmother. Sookie might also be happily in love with the vampire Eric and mostly enjoys their blood connection, but he's obviously keeping a very big secret from her. And it's not just that he's not happy with their vampire regent, Victor. She also still enjoys her job at Merlotte's and remains close to Sam, but someone/something is always bound to turn her life upside down. One night, when she's busy working at the bar, someone firebombs the place. If only the family secrets from her past weren't also suddenly there to haunt her. Or the need to partake in figuring out how to end Victor's selfish reign. Or having to organise a baby shower for her friend, Tara. 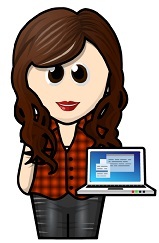 None of those things compare to what the person trying to take her down is prepared to do to see Sookie dead. Dead Reckoning is another excellent and very violent addition to this series. It's filled with the usual danger-at-every-turn scenario for Sookie, as well as some unexpected surprises. There's never any emotional or physical rest for her. Her life is one ongoing turbulent mess that leaves a trail of bodies and unresolved problems in its wake, not to mention a disconnected blood bond. I also really enjoyed (finally) finding out the truth about her telepathic 'gift'... but now, can't wait to see what's going to happen with the Eric situation. I love this series so much! It rocks.